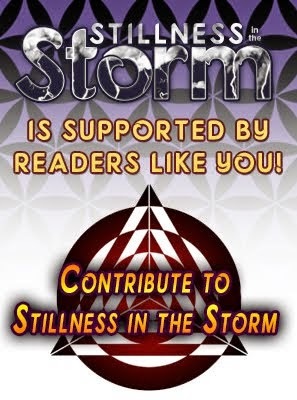 (Stillness in the Storm Editor) I have been working with a colleague in my study of the secret histories and legal mechanisms of this world. According to his sources, which appears to be confirmed to some degree, there is an internal war happening within the "matrix of control," the Vatican. Apparently, some of the Jesuits and their allies have started to work for the light, albeit still hiding behind a veil of darkness. Of course, it is advisable to take such claims with a large grain of salt. However, the following article might be an indication of an internal reform, one that lends credence to this idea that big changes are happening behind the scenes. Disclaimer: It should go without saying that by discussing the theory that the Vatican is being reformed from within, Stillness in the Storm is not also claiming to be pro-Vatican, Bible, or Christianity—we are pro-freedom, truth, and trust. We recognize the rampant inequities of those in power. But whoever is willing to take up the great work of following truth and healing this world is our ally, so long as they atone for their past transgressions. Why is reunification of the church a sign of change? Some history is needed. The Vatican claimed all that the only way to gain salvation from original sin was through hard work and toil, as approved by the Church as the emissary of God on Earth. Who benefits from this "work?" The Church or State, and therefore, the elite in power. In effect, original sin and salvation through the church is a deceptive ploy to make people believe they have to accept their own enslavement in order to be "saved." After formalizing this dogma in various papal bulls, the church began to issue indulgences to the rich and powerful. They could, "buy their way into heaven" and avoid having to work and toil, which didn't sit well with those who were less affluent. In the early 16th century, a monk, philosopher, and theologian named Martin Luther (following the ascetic path of salvation through toil), asserted that the granting of indulgences by the Roman Catholic Church was diluting the message of salvation through God alone. Normally, one would need to repent their sins and toil to gain salvation, but if you had enough money, you could buy an indulgence and be absolved of sin. Luther said that since only God can forgive man of sin, then this was an error. Luther began his reform movement on this premise of unfairness, which culminated in the formation of the Protestant Church, so named for those who agreed with his views. But what Luther failed to recognize is that original sin itself was an invalid premise. In his error, he merely created a new front-organization founded on the same fallacious concepts—instead of gaining salvation through the Roman Catholic Church, one needed to toil for the Protestant Church instead. The problem was that the newly formed Church of England was controlled and managed by The Crown, a corporate entity that is a vassal of the Vatican. For those who don't comprehend the legal meaning, the Express Trust created by the Vatican via Papal Bulls defined all souls as beneficiaries of the Roman Pontiff, who acts as Principal Trustee. And the Church of England, in this legal framework, is a trustee of the Vatican, an agent. For lack of a better term, the Church of England and the Protestant faith is just another flavor of Vatican totalitarianism. In a similar vein, whether one uses H&R Block to pay what is due to the IRS or Liberty Tax is largely cosmetic—the IRS still collects their money. By all accounts, those in power at the time probably realized they couldn't force everyone into the church and the enslavement that it brings, so they decided to create franchises that appear to be different organizations, but are actually branches of the same tree, subsidiaries of the Vatican corporation. And today, there are thousands upon thousands of different branches that fall under the umbrella of Christianity managed by the Vatican. Related Vatican: The Greatest Usurper Enslaving All of Humanity -- "quick to be conquered by the infinite light." So why would merging these churches be a good sign? Keep in mind that Luther's reform movement was founded on a valid theory—that salvation can't be bought with money. If original sin is now being recognized as fallacious—as an incorrect principal—then the granting of indulgences is no longer valid either. And this means that there is no longer a basis for the Protestant Reform. At this stage, it is unclear if reconciliation of the Church due to the abolition of original sin will come about. It appears that the church isn't making any large public announcements because it would be seen as controversial, since these two branches of Christianity have warred against each other for some time. But if a reconciliation of the Church does take place, then this would be a strong piece of evidence that shifts in power are indeed taking place, at the highest levels of control. While this might be encouraging, if true, it doesn't change what we as individuals need to do, which is to become wise and well-informed in our own lives. Freedom through salvation is a valid concept, but the "hard work and toil" is not physical, it is spiritual—we need to face our inner darkness so as to gain mastery and realize our divine potential. So whether the pope is a "light worker" or not doesn't really matter—there's plenty for us to do here and now to be the change we wish to see in the world. I recently visited Wittenberg where Martin Luther and Philipp Melanchton worked together. Posters are found in the whole city center. “Luther 2017, 500 years of Reformation.” Wittenberg is getting prepared by remodeling and gardening. It looks like a big happening will take place. There are also other posters there, saying: “Theme year 2014: REFORMATION AND POLITICS.” This turned out to be even more interesting than I thought. In front of the town hall, a big globe is placed, where the whole world is in red color – The color of reformation and revolution. In the middle of the globe, it says: “Reformation 2017”. Indeed preparations are being made for something big. In 2017, the protestant reformation celebrates 500 years. The rumors say that Pope Francis will come to Wittenberg during this celebration. Why would the Pope visit Wittenberg – the start and center of reformation, where Martin Luther in 1517 put up the 95 thesis? Francis has not yet made the decision public whether he has accepted or not. During the 1540’s, a Counter-Reformation started by the Catholic Church in response to the protestant reformation. But the last decades are proving things have drastically changed. A reconciliation process started years ago between Catholics and Protestant Christians. Feige sees evidence for this to develop during the coming years. Another exciting preparation in Wittenberg is the “Luther Garden”, arranged by the Lutheran World Foundation and United Evangelical Lutheran Church of Germany. Trees are being planted here. The goal is to have 500 trees – one for each year of reformation. I looked at every single tree in this garden, and there is a great variety of churches and countries. Currently they have around 230 trees, from all over the world, planted by different churches. Guess which tree is number one, found in the Luther Rose formation, in the middle of the park? – The Catholic Church! Following we find the Orthodox Church, the Anglican Communion, World Alliance of Reformed Churches, and the World Methodist Council as number five. In 2014 at a Charismatic Evangelical Leadership Conference hosted by Kenneth Copeland, Tony Palmer, an anglican bishop said: “The protest is over”, and encouraged to unity with the Catholic Church. The audience of many charismatic Christian leaders seemed to embrace this message. 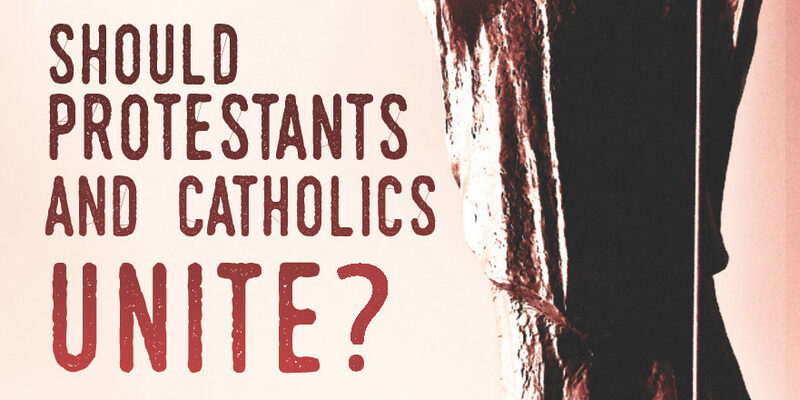 While some Protestant Churches have stopped protesting, what does the Catholic Church say? It is important to note that Luther did not only discover justification by faith, as the discussion seems to be about – there were 95 thesis. Luther and many other reformers embraced the idea that the Papacy is the antichrist. Many protestant denominations used to believe this. If you ask Christians today who the antichrist is, there is generally no clear meaning about it. The characteristics of antichrist found in the Bible, only fit one kingdom: The Papacy. (See Daniel 7 And Revelation 13). However, there are still sincere believers in this system, that live up to the light they have. We are not talking about people, but about the system. …Who like unto the beast? who is able to make war with him?” (Revelation 13:4) Pope Francis has taken a role as peace advocate in many conflicts: Between Jews and Muslims, USA and Cuba, and the harassments done by ISIS. Another headline in media recently has been: “Pope calls for end to fundamentalism.”, and that with good reasons of course. But soon, God’s people will be the ones looked upon as the fundamentalists and rebellions, because they refuse to worship the beast and his image. Following, a death penalty will threaten this group. Anyone else thinking about Revelation 13? The message of the book of Revelation for us all is: Choose who you want to belong to. 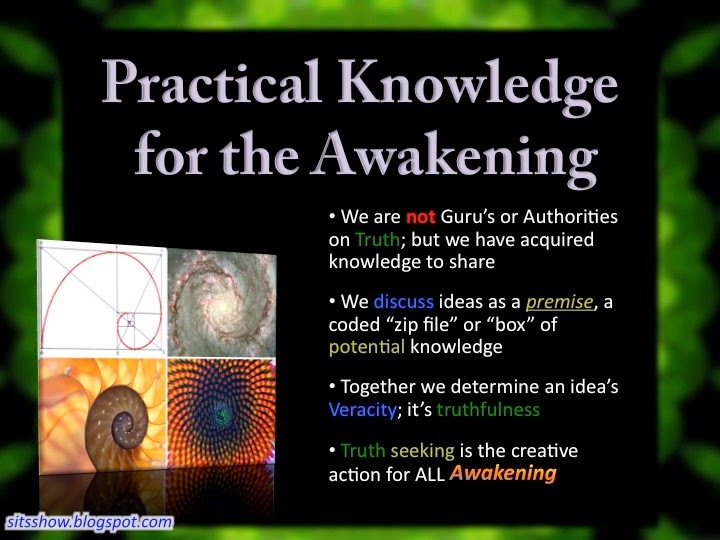 One group will be faithful to the beast, a false system of worship. The other group will be faithful to God and will keep all His commandments. There are hard times ahead if you want to be on God’s side. Standing up for God will lead to great persecution. Let us watch, pray and work, as we behold Christ our Redeemer. If we forget to protest, we forget our message. We are called to “protest” by sharing the three angels messages (Revelation 14), lifting up Christ and the Truth. God will have His people in false systems, until we do our job to call them out. Ekklesia, a greek word used in the Bible for Church, means called out. 8 God wants to call out His people, into His kingdom. He has chosen us, His Church, to call them out. This has to be done with a Christ-centered, Biblical message, and lives transformed by the righteousness of Christ. Let’s not sleep, friends, but rather see the reality and take responsibility to deliver the message of the everlasting gospel. Do you want to be faithful to God? Is it your wish to wake up and speak up? The world needs to hear God’s last message. Will you deliver it? Want more stories from Empower Missions? Subscribe and follow us on Facebook.